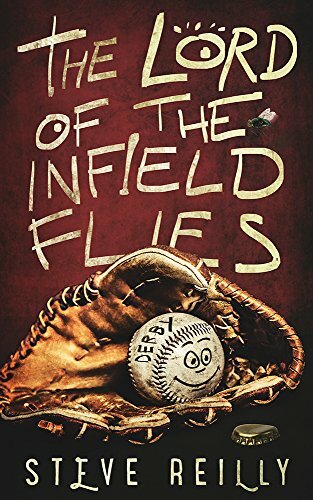 Memoir of young coach who takes teenage baseball team on road trip. He allows legal-age players to buy just a “few beers for the trip,” and chaos begins. Coming of old age story for coach who learns from mistakes and develops affinity for even the most difficult of his players.